Lucky is not happy with the match ups for week 12 in college football! Teams like Mercer, Citadel are featured against the big doggies. Michigan v. Wisconsin is the main game featured. 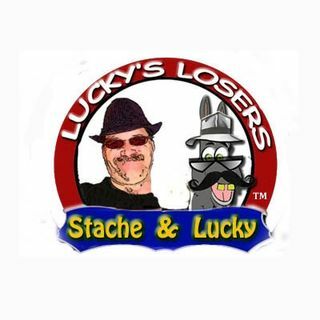 Visit luckyslosers.com Lucky's Losers, he always picks the losers!